John Thomson & Son Furniture is a 5th generation family-owned business, a fixture of Fergus’s heritage for over 140 years. The furniture store offers personal customer service, knowledgeable staff and fair pricing on a wide selection of household furnishings. 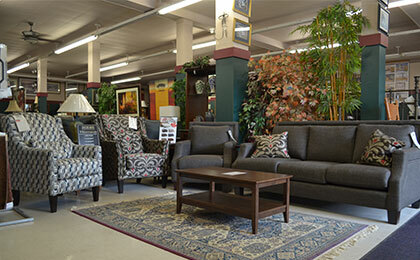 Browse their main street showroom in the centre of downtown Fergus.